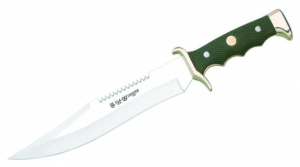 Knives made by the Miguel Nieto brand originate from the southeast of Spain, from Albacete town which is known for traditional production of knives since the 16th century. 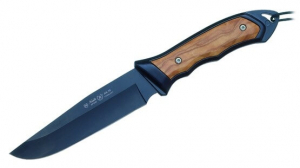 When producing blades only a high quality Spanish steel AN-58 is used, tempered to 58-60 HRC. 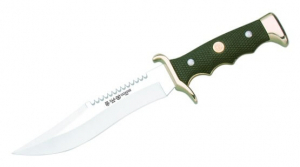 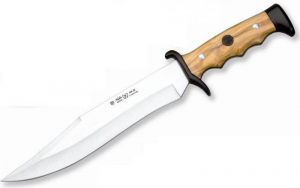 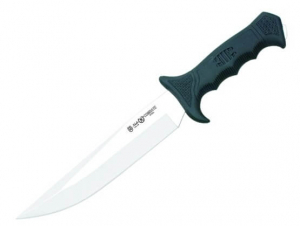 14 Inch Nieto Cazador Hunting Knife|This Nieto model is the largest Cazador hunting knife with a 9 inch blade and a total length of 14 inches.